You are at:Home»Hair»Types of Perms You Should Try For A Perfect Makeover!! Isn’t it well said that the grass on the other side is always greener. The women having straight hair will always want them to be curly and bouncy while the women with curls will want them to be straight. In any case one has to keep up with the fashion trends and to look trendy and gorgeous experimentation is a must. Several types of perms give you the liberty to play with your hair and get a gorgeous look! Body Perm – These are the perms wherein there are slight waves and large curls from the hair root to its tips. This gives your hair a cool new look adding volume to them and replacing the straight and flat look with shiny bouncy waves. So, if you have quite a square face, I assure they are going to blend best with your appearance. You could also style them with a blow dryer! Plain Curl Perm – Suiting to all hair types and to all face cuts, this perming gives voluminous appearance and a soft natural curly look. Opted by most women these curls are most preferred and look seamlessly adorable. Root Perm – These are the curls that originate very much from the roots of your hair and add height to your locks. Lifting up your hair, this stylish type of perming adds life to your otherwise dead hair. Comparing with the medium and long hair, this style suits more on women with short hair. This hair style can be a real life saver! 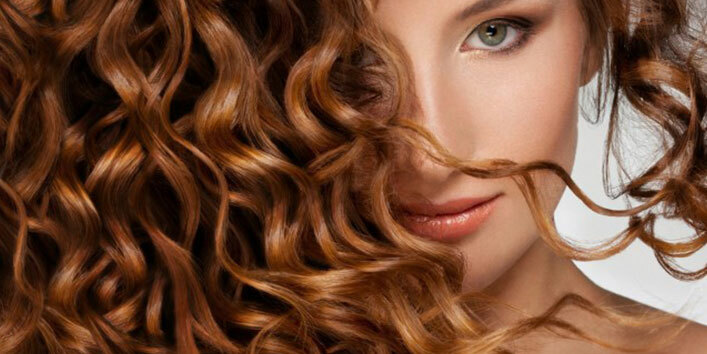 Spiral Perm – The tight and bouncy curls could give you a complete African look making you ready for the sport. These curly hair have twisted cork screws and look amazing, tiny perms having a stupendous cascading effect. However, if you do not wish to have a round appearance or roundness in your features, do take the decision carefully before getting this perm done and if you have an oval shaped face, this perm style is gonna get best out of you. Voluminous Perm – if you wish to free yourself from the efforts of brushing your hair, and are willing to have a more relaxed and voluminous look, then this perm style is one of the best hair styles that you may opt for. This hairstyle gives your hair lush, relaxed and thick curls averting the springy and tight ones. With these hair perm style types you can select the one that suits best your tastes and shape of face. All that you need to be done is to visit the best saloon in your locality and refer to a trustworthy, an experienced hair stylist to give your hair that wavy curly look! The hair that has sustained damage for a long time will not look good. If you are getting the curls done on damaged or dry hairs, they won’t look healthier in any way. If you take an extra process for perming, they will become so brittle that they will start falling off! So you must refer to your dermatologist or your hair stylist regarding the same. Do not get your hair perm using cheap products to save money. Instead make sure that you use only quality hair products for the curl perms. You need to take good care of your perms to retain them for a longer period like for six to seven months. 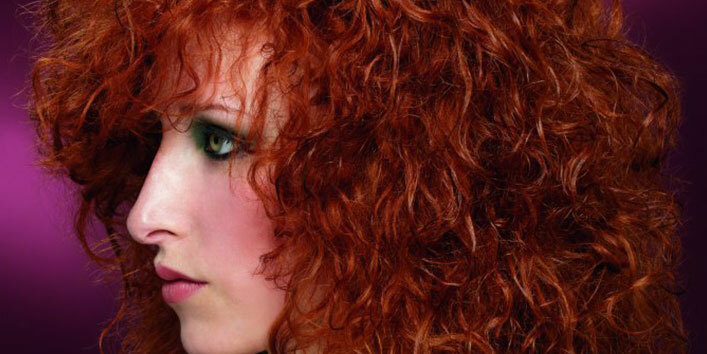 If you take adequate care of your perms you surely can extend the wavy look for a longer time. Do Not Keep Your Hair Dry, Feed Them! Yes it is important to feed your hair with enough moisture so that your perm hair do not give a frizzy or brittle look. Keep using good hair oils, have proper head massages and adopting a good hair care regimen in your routine is essential too. For healthy and pampered hair, its best to keep your arsenal well equipped. A neat and nice shampoo and a conditioner is a must to take care of your hair. 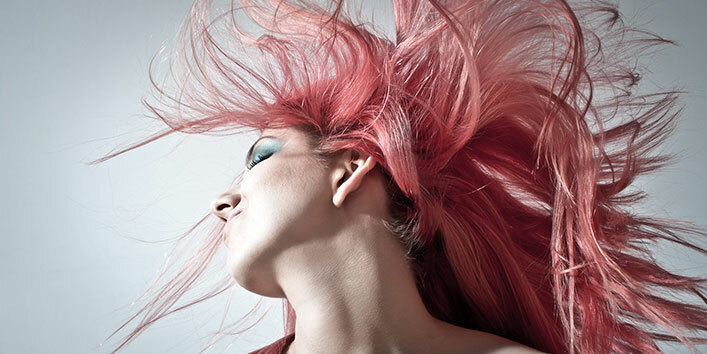 There are several brands that cater to treated hair. Make your choice among them for letting your mane stay healthy and damage free.